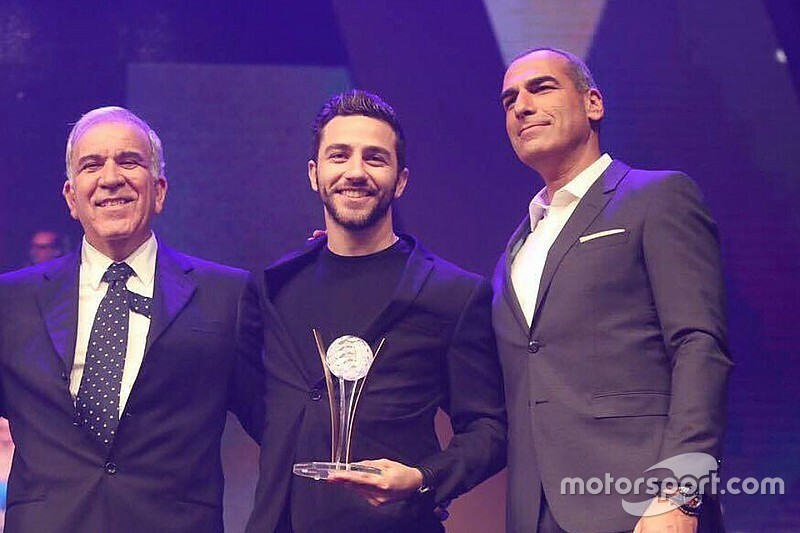 NASCAR Next driver Alon Day was recognized by the Ministry of Culture and Sports as Athlete of the Year in Israel for 2016 during a ceremony held earlier this week. The organization awarded athletes in various categories from Olympic, Paralympic and non-Olympic sports throughout the country. 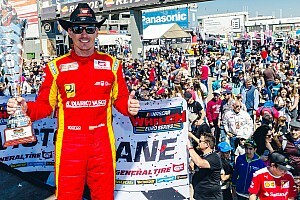 Day, who competed full-time in the NASCAR Whelen Euro Series and also made a pair of starts in both the NASCAR Xfinity Series and NASCAR Camping World Truck Series, respectively. 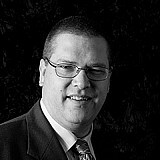 This award the biggest honor won so for the Ashdod, Israel native in his driving career. 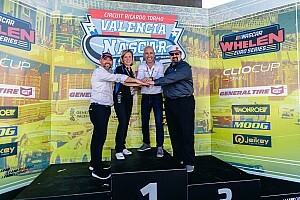 Day is the only native of Israel to compete in NASCAR on a full-time basis and he hopes this is just the beginning of his accomplishments while competing in the North American-based organization. The awards are voted on by a combination of 49% online voting and 51% from a committee selected to review each athlete's resume of accomplishments. 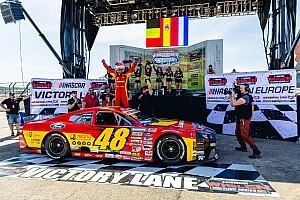 Day is a part of the NASCAR Next program in NASCAR that recognizes young drivers from diverse backgrounds that already have a proven track record of success on and off the track and are attempting to move up the NASCAR Ladder. 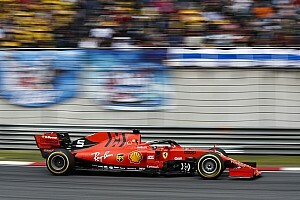 Among recent graduates of the program include the 2016 NASCAR Xfinity Series champion Daniel Suarez and current Monster Energy NASCAR Cup Series competitors Ryan Blaney, Chase Elliott, Kyle Larson and Matt DiBenedetto.